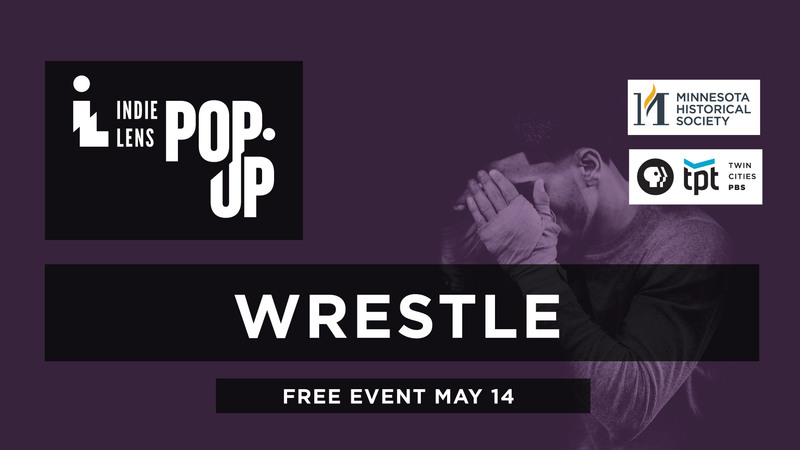 On April 16 we are screening Wrestle. Wrestle is an intimate, inspiring coming of age portrait of the wrestling team at Huntsville’s J.O. Johnson High School, which has been on Alabama’s failing schools list for many years. As they fight their way towards the State Championship, wrestlers Jailen, Jamario, Teague, and Jaquan each face injustices and challenges on and off the mat, together grappling with obstacles that jeopardize their success while their coach wades into the complexities of class and race in the South. Featuring documentaries seen on the PBS series Independent Lens, Indie Lens Pop-Up draws local residents, leaders, and organizations together to discuss what matters most, from newsworthy topics to family and relationships. Click here to learn more about Independent Lens. Stay after the screening for a panel discussion with local community leaders.